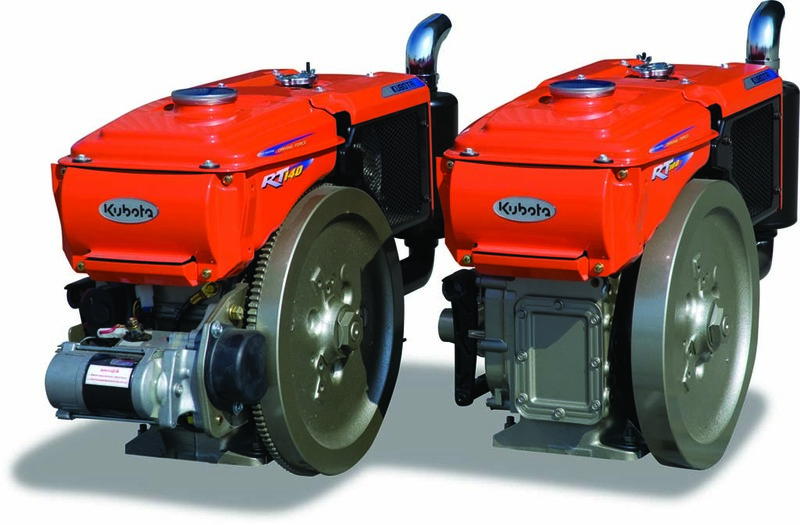 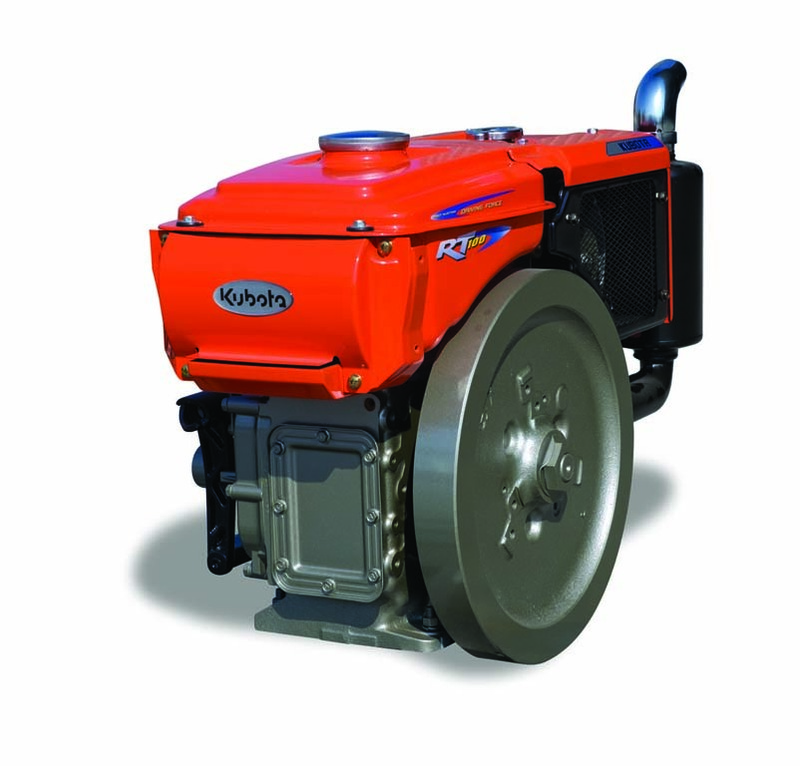 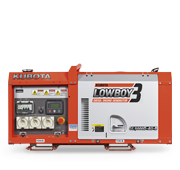 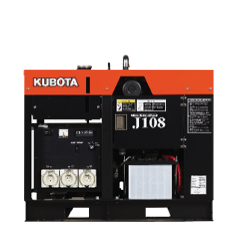 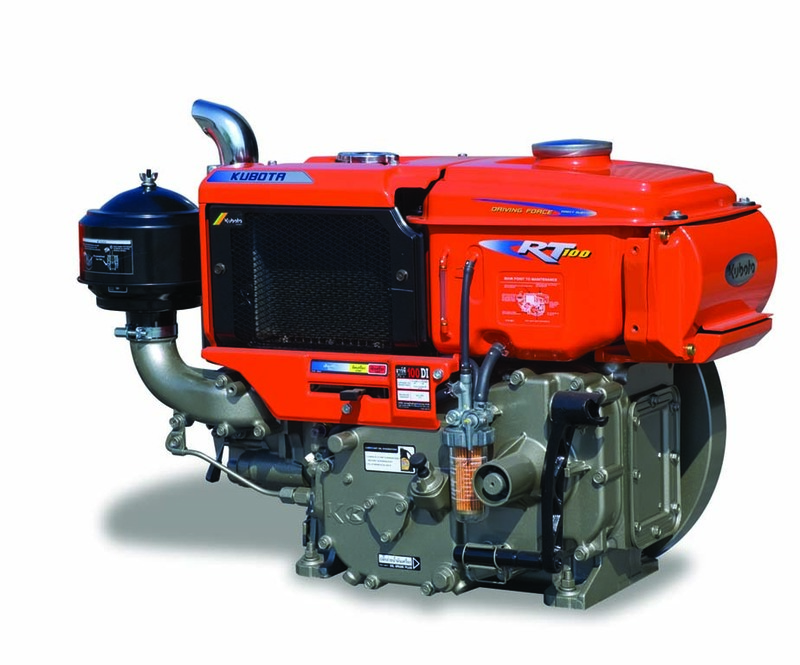 The Kubota RT100 is a horizontal, water-cooled, four cycle diesel engine. 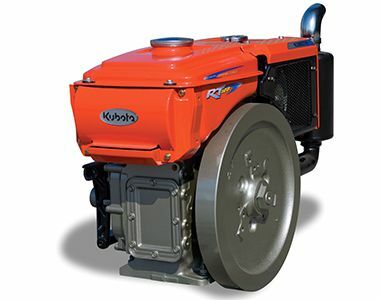 With a capacity of 10HP at 2400RPM, the Kubota RT100 is renowned for its reliability and durability. 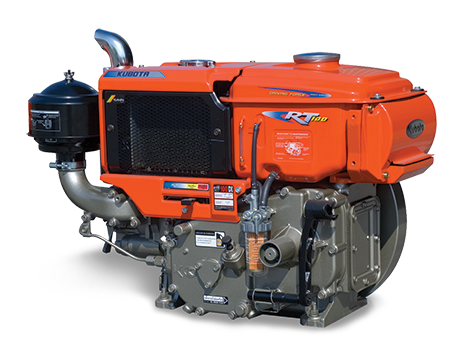 RT100 available in manual start only.